At the beginning of the year, I promised not to make any goals and just let my reading take me on its own journey. I did have a little hiccup in January trying to decide what to read next. Even when there are no goals, or especially when there are no goals, I find it very hard to decide what I want to read next. I got through only 3 books in January, but by February, I had a scheme set up which worked very well for me when it came to deciding what to read next. The "scheme" involved a little bit of random.org but mostly building a running list of recommendations I get every day through blogs or book sites. I managed to read 8 books in February in the end. Stuff was quite fascinating - more than I expected it to be. 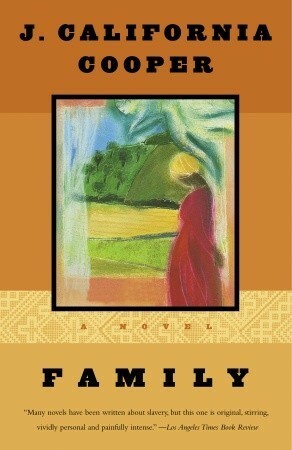 Family was a moving book to read. I've been doing some free range reading myself, and I must admit, I like having a plan. I like to know what my next book will be before I'm done the current one. I've been requesting more books from the library and that has helped my situation some. And I have a bunch of ARCs piling up, so it will be back to what needs to be read. Look at you, your plan worked and you read a lot in February! I try not to make reading goals or I guess I should say I don't like calling them goals :) I have a good start of the year with my reading plans and just hope it continues. Here's to great books ahead! I am glad your plan for February worked, Athira! I read 8 books in February too, which surprised me. I am luckly to average 5 or 6 a month generally. Admittedly, some of those were short and fast reads. I hope you have a wonderful March! I relented a little this week and made a rough short list of books I want to read soon - I agree with you that sometimes no plan equals difficulty. That's a good number of books. 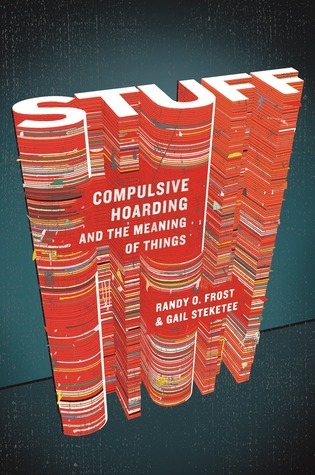 You've reminded me to read more about Stuff. Hope March goes well for you!